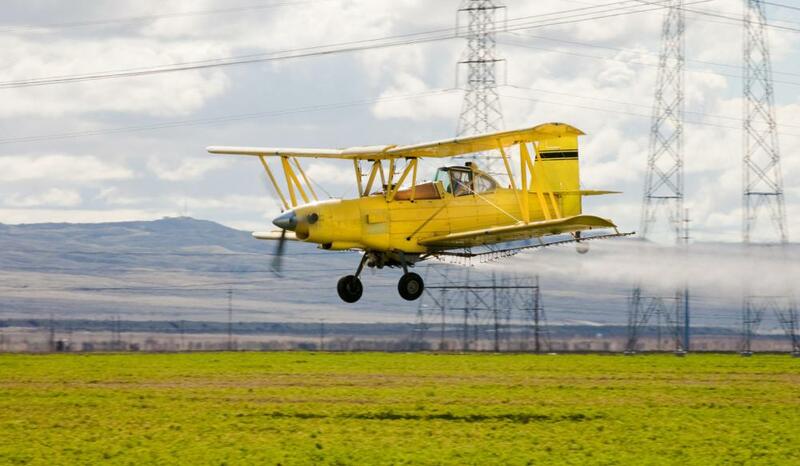 Herbicides can be sprayed over farms and orchards by aircraft or other vehicles. Selective herbicides are used to kill undesirable species while preserving crops or gardens. Farmers have to make sure any herbicides they use won't be harmful to livestock. Using a targeted weed killer can be more effective than manually removing weeds. Herbicides can either be selective or nonselective. 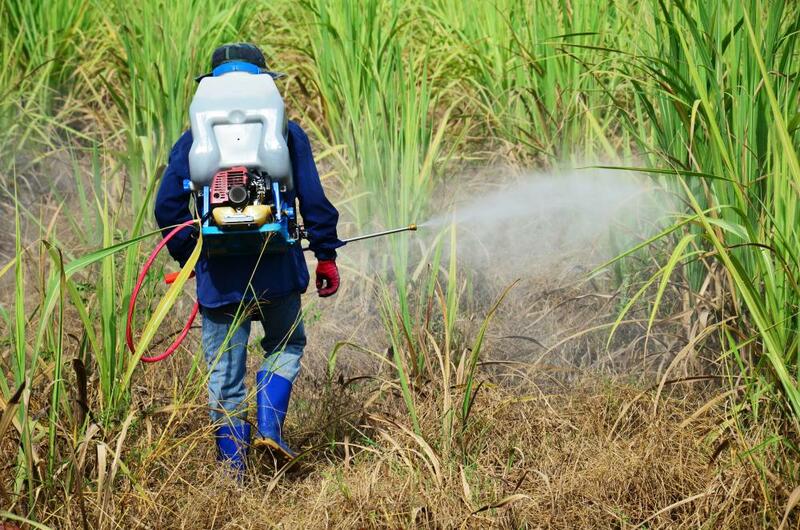 Just as pesticide is used to rid an area of unwanted pests, herbicide is used to get rid of unwanted plant life, like weeds, brush, unproductive bushes or trees, and other growth that takes nutrients away from crops and other useful plants. Many are synthetic and can be toxic to "good" plants, as well as to animals and humans. While there are organic varieties, it is important for people who are using these products to read the labels carefully to ensure that people, pets, livestock and useful vegetation won't be harmed by their use. For the home gardener, a nonselective herbicide is rarely required. An organic, selective product is the better choice for maintaining grass and home gardens. Farmers, orchard owners, developers and park services may use non-selective forms to treat large areas and prepare land for future use. One problem with using a selective product is that it can create resistant species of weeds and parasitic vegetation. 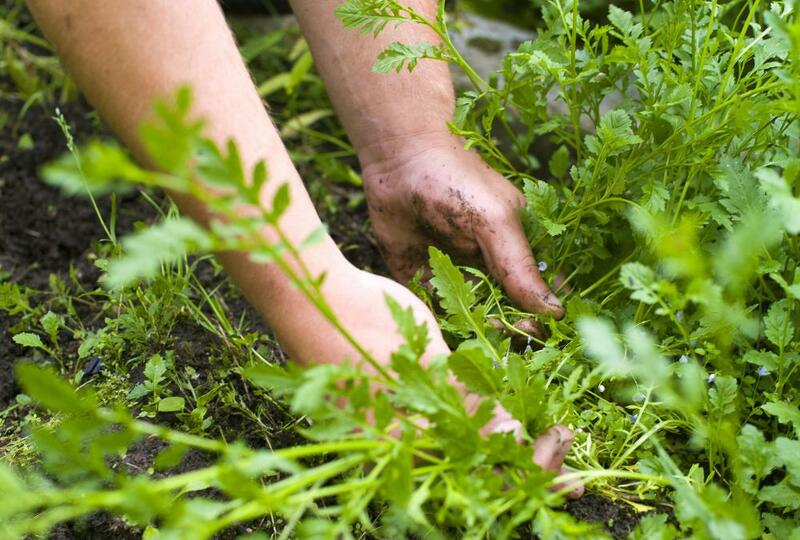 It effectively kills most weeds of the particular type is used against, but at least a few plants usually survive. Those that survive can produce resistant offspring. To avoid creating this resistance, it is best for consumers to use more than one type of herbicide against each specific plant. This can get tricky when attempting to protect some plants while getting rid of others. The best way to avoid resistance, especially with plants that are annuals, is to use the chemical only as recommended and only when absolutely needed. It is also a good idea to use one type during the first application, and another at the next interval so the unwanted plants won't build up an immunity to one particular type. How do I Reseed a Lawn? 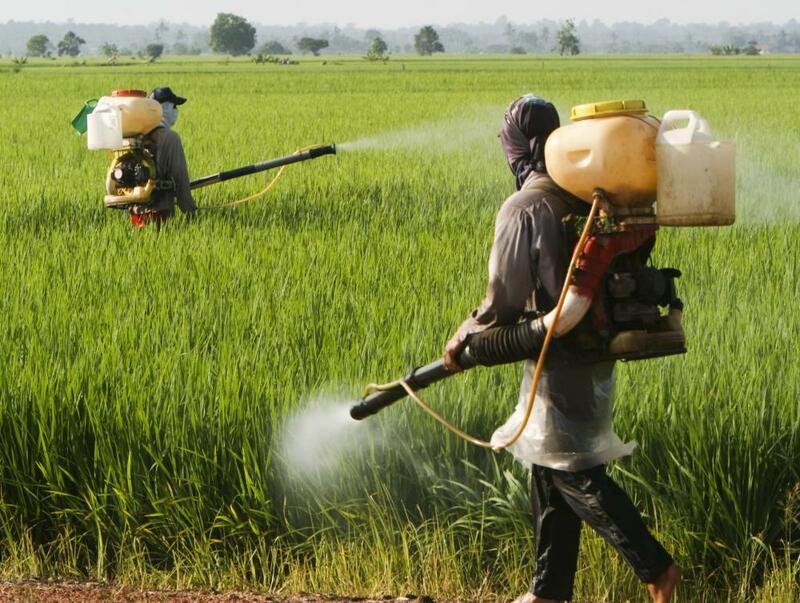 What is the Difference Between Pesticide and Herbicide? How do I Plant a Pear Tree? What is a Broadleaf Weed? In a sugarcane field, what type of herbicide is used? @hamje32 - I have a dog in the backyard and none of the stuff I’ve read on the labels reassures me that it’s okay for pet consumption. I’ll have to take my dog to the vet if he accidentally swallows some of that stuff. I’ve heard that there are organic weed killers available which will not harm animals and I may look into that. For now, I leave the weeds alone in the back where he plays and just treat the front lawn. Make it a practice to read the herbicide labels before doing anything. They will tell you what kinds of weeds the herbicides target and whether they will kill only the weeds or the weeds and grass. They also explain how the herbicides work and give you detailed instructions on how to apply them for the best results. @miriam98 - I don’t broadcast spread my herbicide. Instead I use the Roundup herbicide product to kill the weeds in my lawn. This allows me to avoid the kinds of accidents you described. Roundup has worked well for me, and works better than some of the other stuff I’ve used in the past, like Spectracide and Bayer Advanced Weed killer. Of course if you have a really big lawn, I suppose you would need a broadcast spreader or have to hire a professional lawn service. You have to be careful when using any herbicide product. I used a fertilizer recently with herbicide in it, and accidentally spilled a bunch of the stuff on my lawn. I now have brown patches in the lawn in the areas where I burned it. I flushed it out with water and dug up some of the soil, and laid down some new soil and compost. I am hoping I won’t have to completely replace it with sod. I have Bermuda grass so I am expecting that by the end of the summer the neighboring grass will overtake the bare spots. Anyway, that’s a word to the wise. Be sure to set your broadcast spreader to the lowest recommended setting when spreading the herbicide. Once a lawn burns it takes awhile to get it back looking good. talk about the side effects of herbicides on the environment. Where can I buy herbicide? How much will it cost me to enroll for a degree in treating land from herbicides and pests? Please advise. Where can you purchase herbicides? what substances made up an herbicide? For small areas I prefer to pull weeds by hand rather then use herbicide. Of course that would not work on a large property.